Human attachment is one of the most critical factors in proper neurological and physiological development. Attachment is built through the mutuality of emotional impact, as well as the regular reception of physical touch. Infants and children who have been deprived of these vital necessities through the lacking initiatives of their caregivers—through neglect—display visible signs of its physiological, cognitive, emotional, and behavioral impact. Research has found neglect to be the highest risk factor for permanent damage to brain development in comparison to other forms of complex trauma (i.e. chronic caregiver interpersonal trauma in childhood); it is also the most prevalent form of child maltreatment that leads to a child’s removal from their caregivers and subsequent placement in foster care. However, the vast majority of these children are not provided treatment; when they are, they receive ineffective standard interventions that are not tailored to their symptom etiology. Efforts to develop effective treatments for childhood neglect have discovered social touch and positive human connection to be the most effective methods for furthering healthy brain development. In this presentation, I will introduce clinical research on the effects of neglect on neurological development, as well as the work of psychiatrists in developing effective interventions. 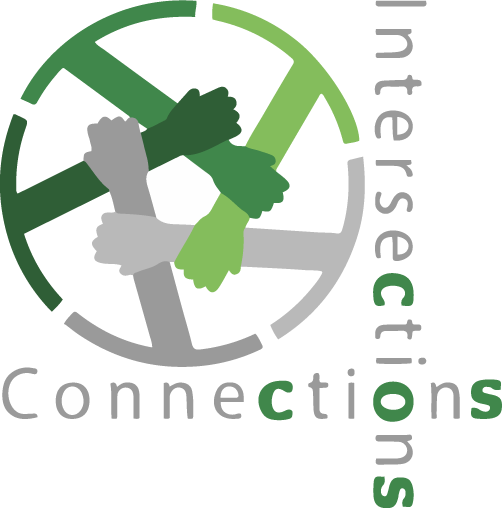 I will lead an interactive exercise to demonstrate the psychological impact of human connection with partnered practice. I will then lead a didactic discussion about the systemic barriers to expanding the research of this population and tailored treatment options. I will end my presentation with a collective examination of what can be done to prevent the insidious cases of inadvertent neglect that are prevalent in our society.